Click on the name or photo to see photos of that place!! 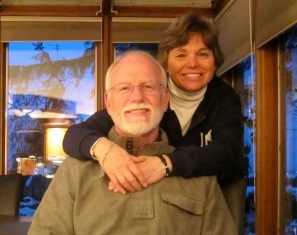 Kathy and I have been living in Mongolia since April, 2011. For up-to-date photos and comments of our lives in Mongolia, click on the Richard's Adventures photo.